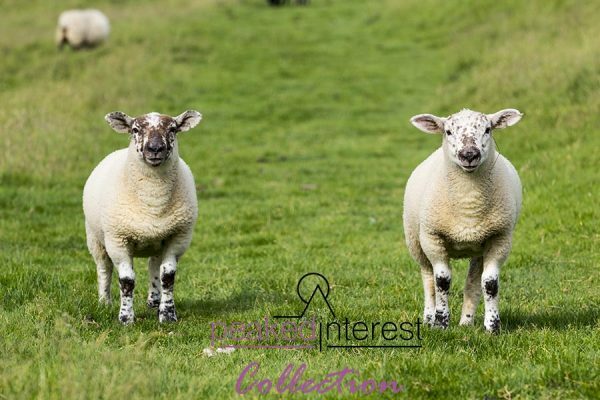 Two cheeky lambs found blocking our path on a walk from Cave Dale back to Castleton. 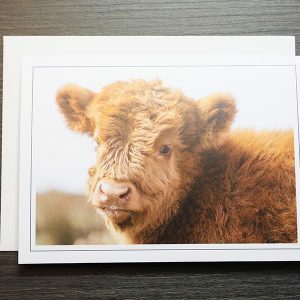 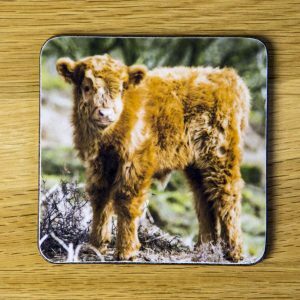 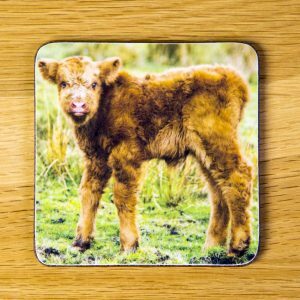 A coaster depicting a very young Highland calf taken on Baslow Edge in the Derbyshire Peak District. 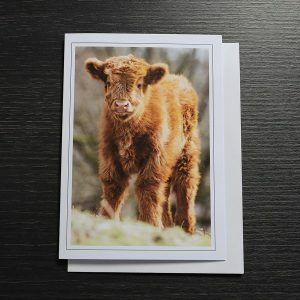 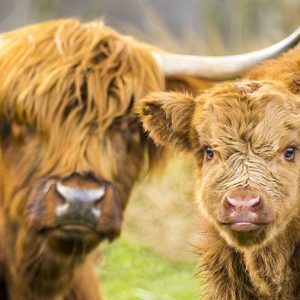 A Highland calf we nick-named “Teddy” taken on Baslow Edge in the Derbyshire Peak District. 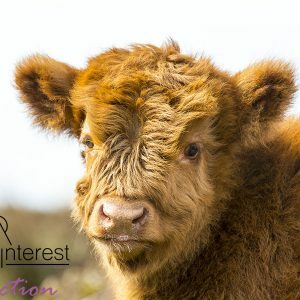 A highland calf “Teddy” on Baslow Edge in the Derbyshire Peak District.